Duo Chain Bracelet in gold/clear. A beautiful rhinestone centerpiece on a thin gold chain. 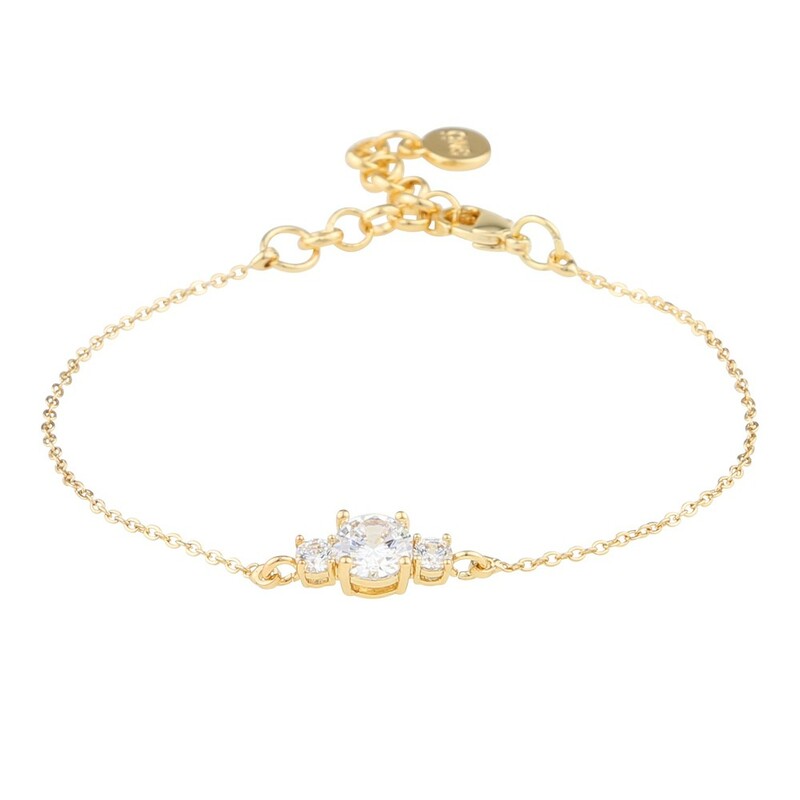 This bracelet is truly that elegant touch you need this season. We love to match it with Duo Long Earring.